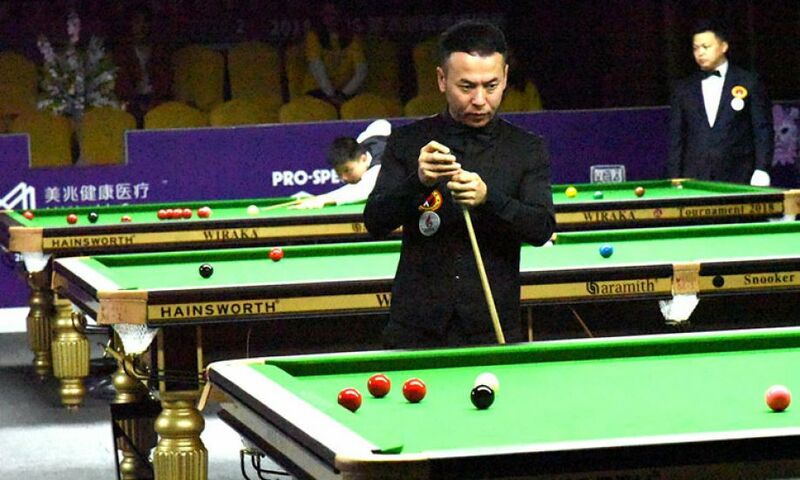 Chinese player, who got the last moment entry in the Asian Tour 10Reds did justice to his selection and registered 4-1 victory over Hong Kong player Cheung Ka Wai. 36 years old Ju Reti shown good temperament in all situations of the match. He crafted breaks in all the four frames he won. On one side, where he crafted break of 67 from the start where he wasn’t under any kind of pressure, he also crafted break of 40 points from trailing to save the frame as well. 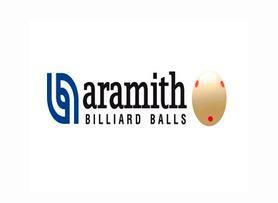 Even the only frame he lost was also stretched till the black ball game.